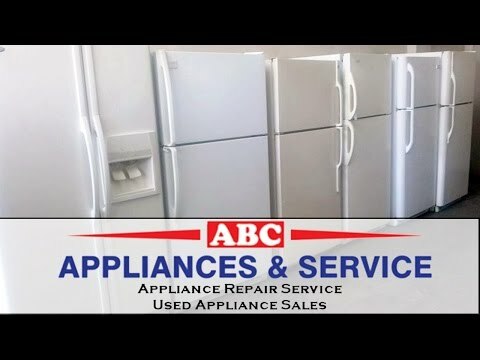 ABC Appliances and Service is offering a huge selection on used refrigerators. We are conveniently located here in Tampa and we offer a 30 day warranty on all our appliances and we’ll even haul away your old refrigerator. Delivery, installation, and repair service is available. Call or stop by today and check out our inventory.